Commenting on the partnership, David Richardson, CEO of the International Cricket Council, said: “Uber is a globally recognized brand and one that is committed to the empowerment of women around the world. As a sport, we have also made a commitment to grow the women’s game and it will form one of the pillars of our strategy that will be launched early next year. 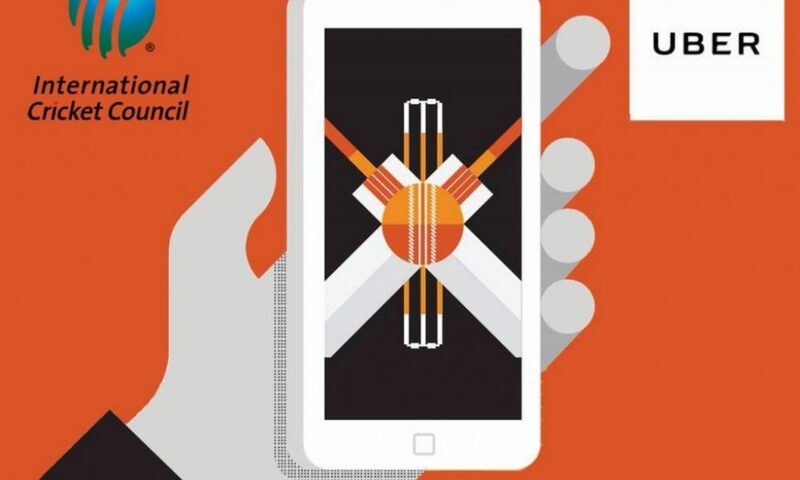 Uber’s Chief International Business Officer, Brooks Entwistle, shared, “We are absolutely delighted to be the first ridesharing and food delivery platform to partner with the ICC for the first ever standalone ICC Women’s World T20. We recognize the best way to change the status quo is to challenge it, and the ICC Women’s World T20 is a powerful showcase of women moving the sport of cricket forward while uniting and inspiring communities around the world. The ICC Women’s World T20 will be held from 9 to 24 November 2018, during the 2018–19 international cricket seasons. The 10-team tournament will be played as a standalone event for the first time between Australia, Bangladesh, England, India, Ireland, New Zealand, Pakistan, South Africa, Sri Lanka, and the West Indies.